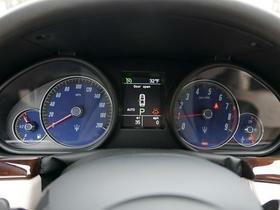 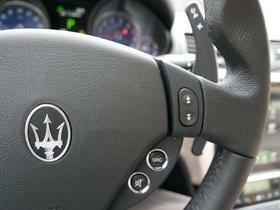 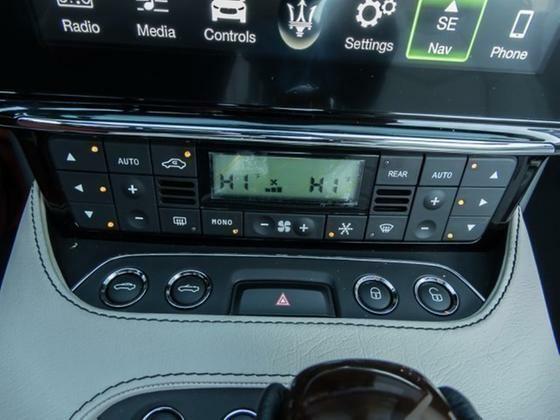 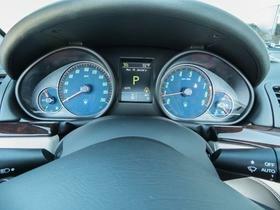 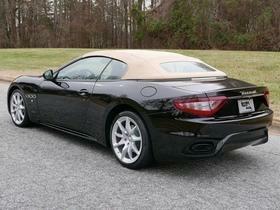 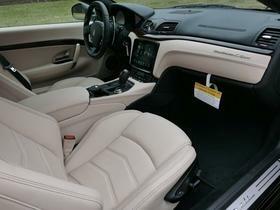 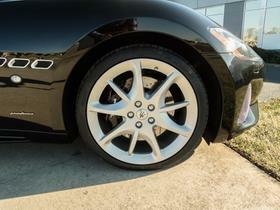 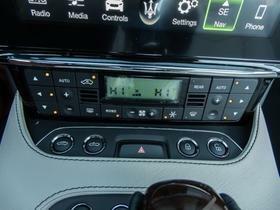 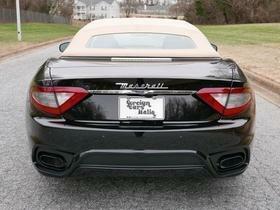 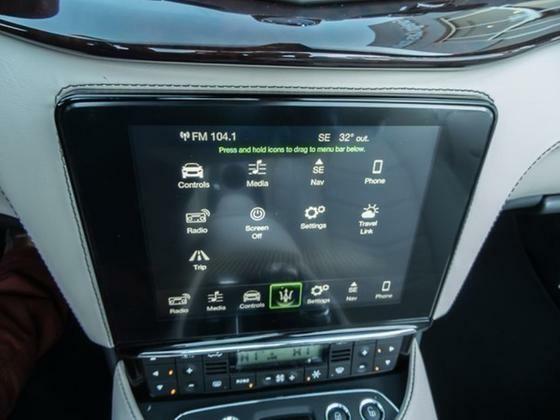 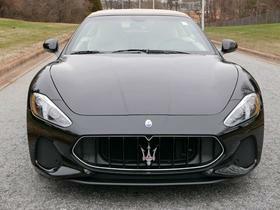 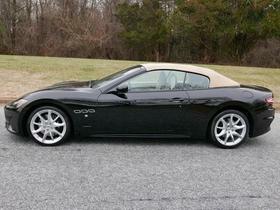 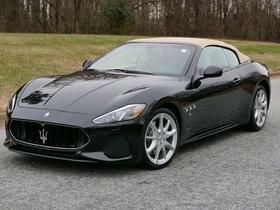 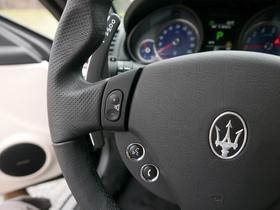 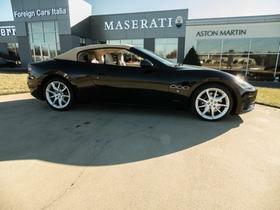 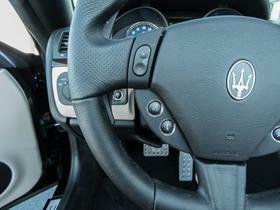 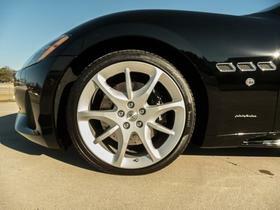 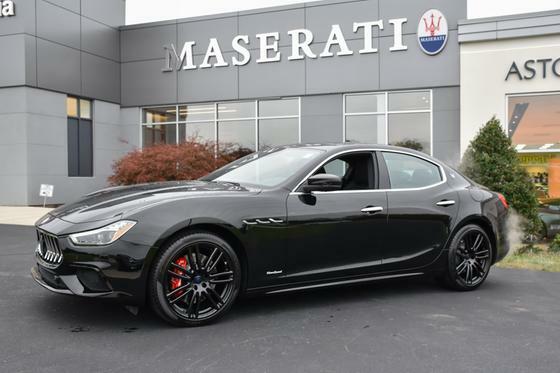 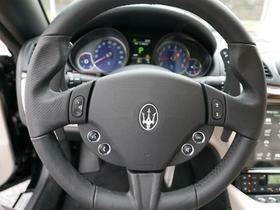 Im interested in 2018 Maserati GranTurismo you have listed on Global Autosports for $133,900. I would like to know more about this vehicle. 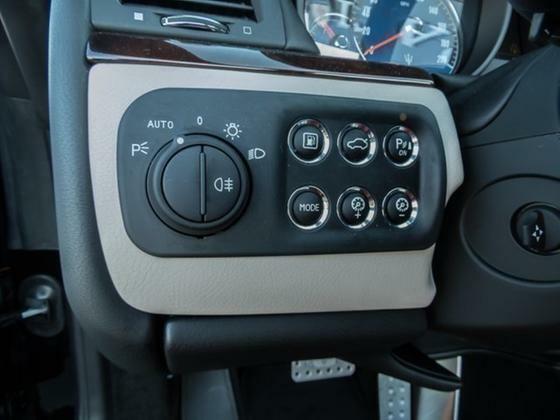 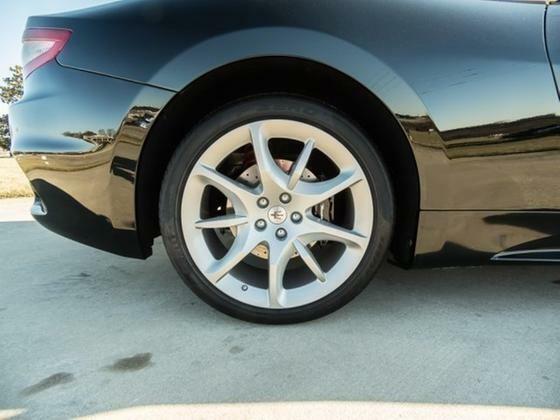 This Maserati GranTurismo Convertible has a powerful Premium Unleaded V-8 4.7 L/286 engine powering this Automatic transmission. 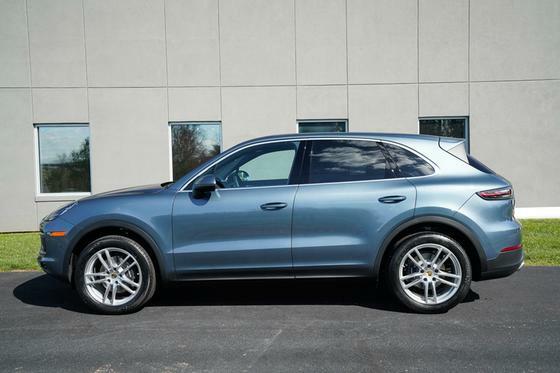 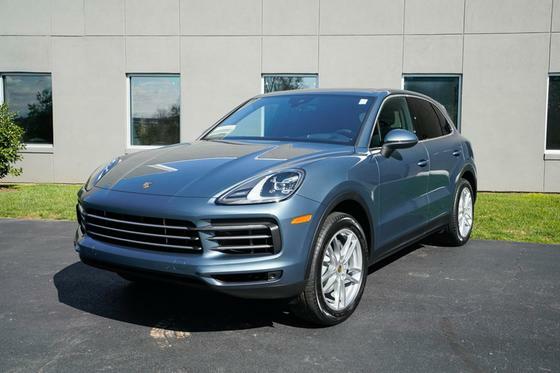 Finished in Nero with Pearl Beige Leather Seats, Window Grid Antenna, Wheels: 20 Astro-Design Light Alloy, Valet Function, Trunk/Hatch Auto-Latch, Trunk Rear Cargo Access. 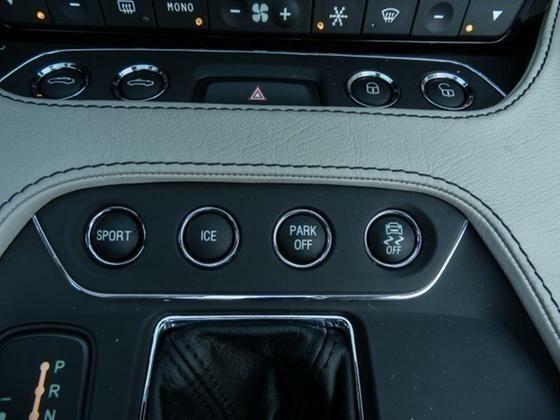 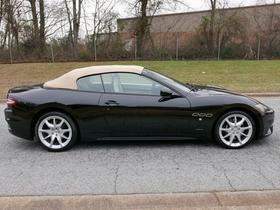 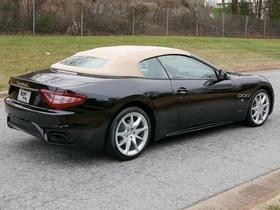 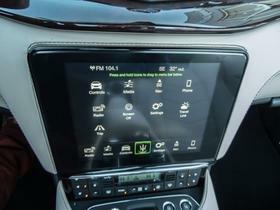 *This Maserati GranTurismo Convertible Features the Following Options *Trip Computer, Transmission: 6-Speed Automatic -inc: MC Autoshift and Trofeo shifters, Transmission w/Driver Selectable Mode and Sequential Shift Control w/Steering Wheel Controls, Black Brake Calipers, Stitching For Internal Areas, Tires: P245/35ZR20 Fr & P285/35ZR20 Rr Pirelli -inc: P-Zero Rosso summer performance, Tire Specific Low Tire Pressure Warning, Sport Leather Steering Wheel w/Auto Tilt-Away, Spare Tire Mobility Kit, Side Impact Beams, Seats w/Leather Back Material, Rocker Panel Extensions, Remote Releases -Inc: Power Cargo Access and Power Fuel, Remote Keyless Entry w/2 Door Curb/Courtesy and Illuminated Entry, Redundant Digital Speedometer, Rear-Wheel Drive, Rear Cupholder. 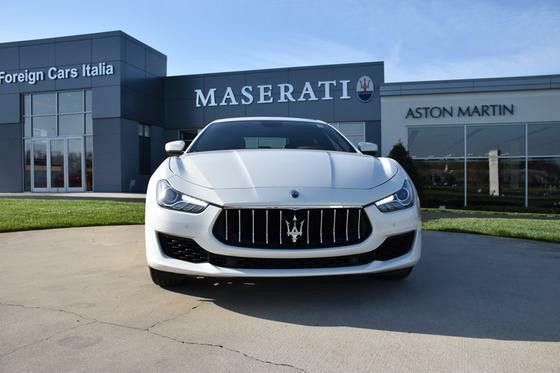 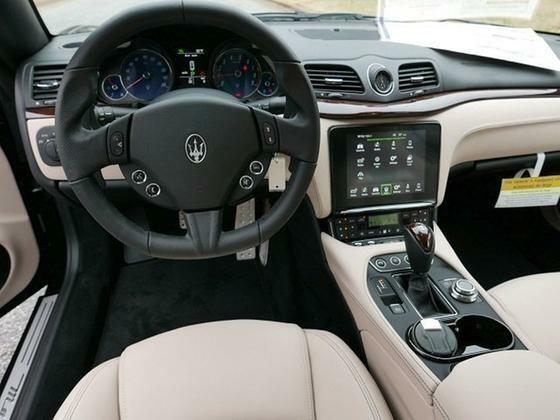 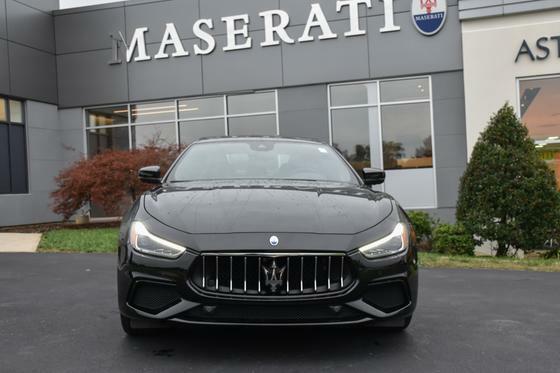 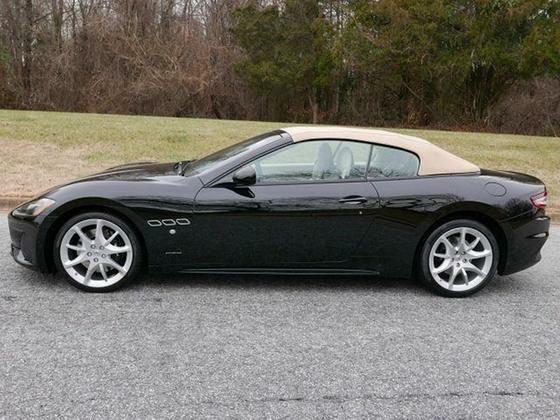 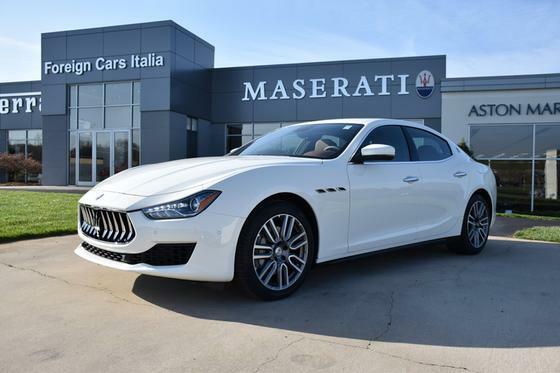 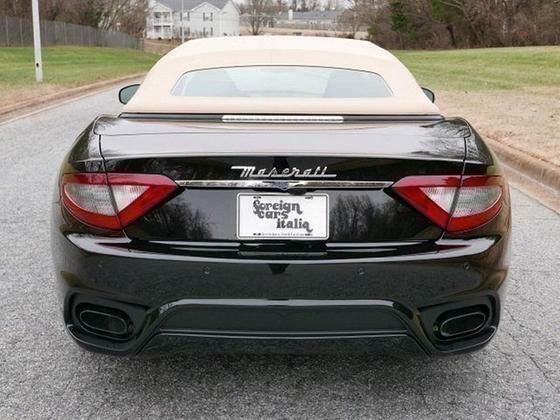 *Visit Us Today *Come in for a quick visit at Foreign Cars Italia, 5603 Roanne Way, Greensboro, NC 27409 to claim your Maserati GranTurismo Convertible!